This Indo Select is our premium version of the standard Green Indo. Both are great and quality strains but this one is has more potency overall. 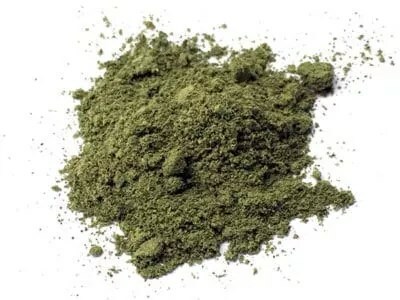 Many people love the standard Indo, given it’s good kratom with an easy price tag, but don’t miss this Select version. It offers very similar properties but with an extra nice quality. We also offer both Standard and Select version of Red and White Indo.